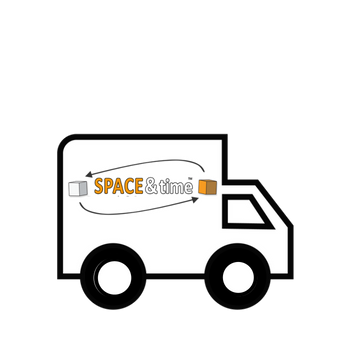 Space and Time Mobile Student Storage City University London is the ideal place to keep your precious belongings while traveling back home for the summer. We pride ourselves in being the most convenient way to store. Also, we cover students studying at the City University London. 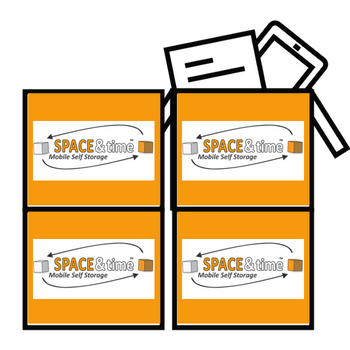 Space and Student Storage has revolutionised how students can store all of their belongings. Whether you are travelling home or taking a vacation over the summer we can help with all your storage and shipping needs. 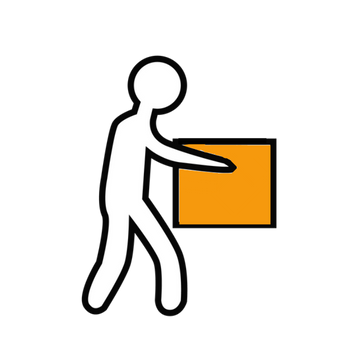 As a result of our easy online booking system, you the student can organise the delivery of your flat pack cartons and their collection once you have loaded them. You can load all of your text books, stationery, printers, instruments and even more items that you have accrued from your time in the UK studying. Due to our 8 easy booking steps online you can tailor make your whole student storage package. Most noteworthy, if you are at the end of your studying and exam journey we can relocate your boxes and items to almost any city in the UK from City University in London to even more countries across the world. We have had many years experience in what we do. Every year our students come back to us and store, secure in the knowledge that all their things are safe and sound in our fully alarmed and CCTV monitored buildings all around the UK. 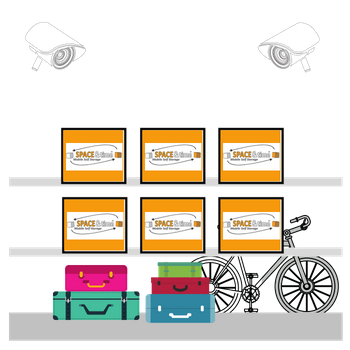 Finally you can insure your goods whilst they are in storage for a small charge, just for that extra piece of mind. 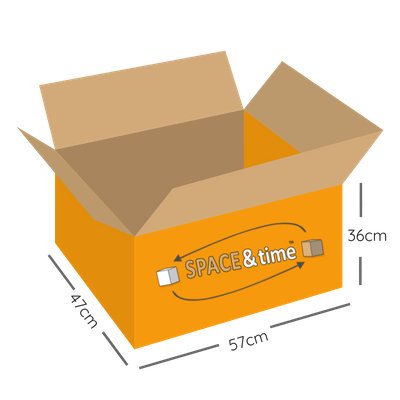 Why choose Space & Time for Student Storage City University of London? Space & Time Mobile Self Storage are providers of storage solutions for business, personal and student use in City University of London. Unlike traditional self storage operators, we provide a transport solution, packing supplies and (of course) the secure storage itself. Therefore we save you time and money straight away. There is no need to visit our premises (although you are more than welcome) because we come to you. Finally we can also ship your items to most cities across the globe from our storage centres.